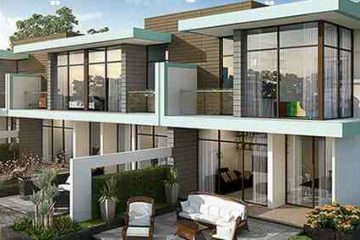 The 5 bedroom Mega Villas and 3 bedroom water-park Cascades Villas in Akoya Oxygen. 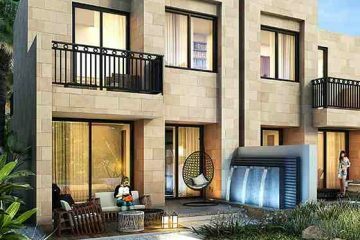 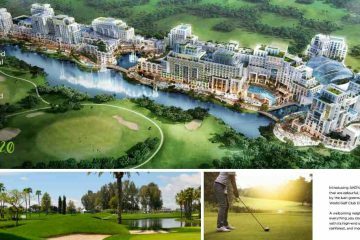 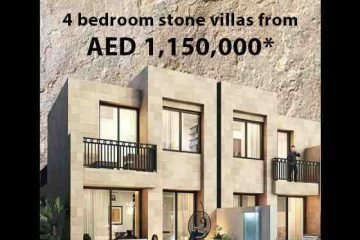 Damac Properties Dubai is coming up with The launch of the new cluster in Akoya Oxygen – the Hajar Stone Villas. 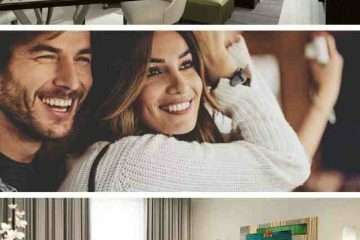 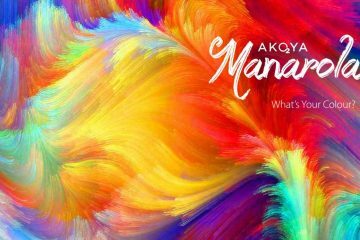 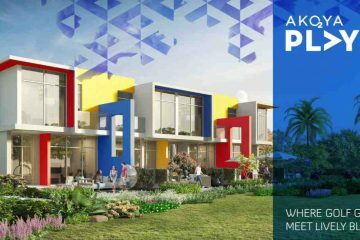 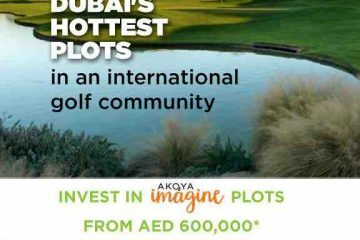 DAMAC exclusive launch for the newest addition in Akoya projects, the Akoya Selfie which is a collection of 3 bedroom villas and plots. 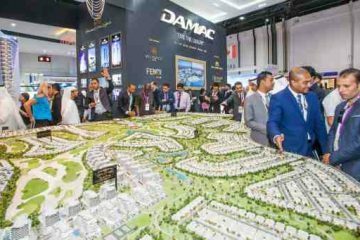 During Cityscape 2016, DAMAC offers all buyers and Investors with special deals to make it a successful event. 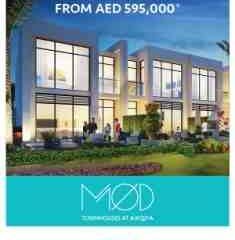 a special release of Akoya Imagine 3BR Villas and Cuatro 4BR Villas during the 3 days @ Cityscape 2016 ,Dubai. 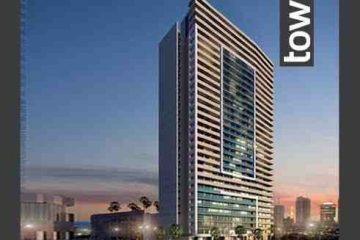 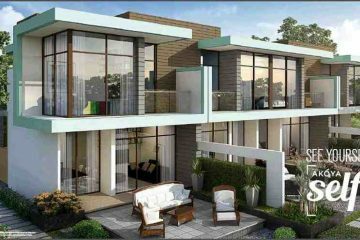 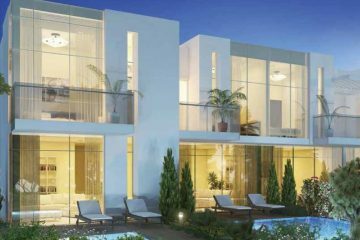 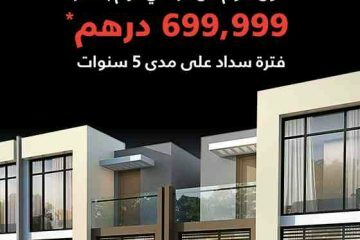 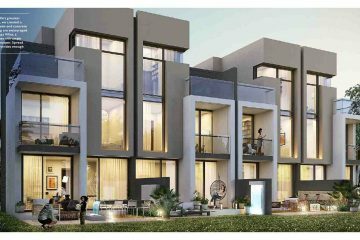 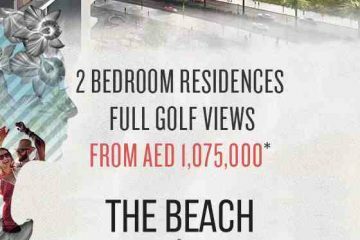 Damac is launching Akoya Imagine 2.0 with 3 bedroom villa at AED 999,000. 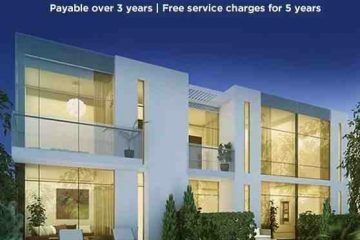 Booking is open on 2 Sept 2016 FOR MORE DETAILS PLEASE CALL +919958959555.